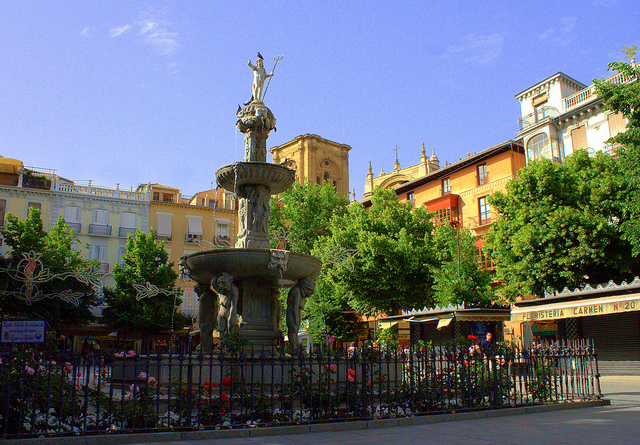 This post was written by the amazing Alyssa Acree of She Went to Spain. 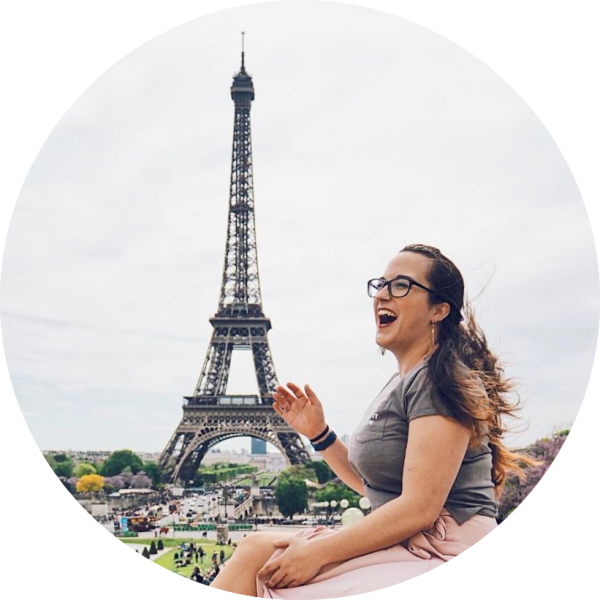 Alyssa just returned to the U.S. after a year in Southern Spain teaching English in a Spanish high school. 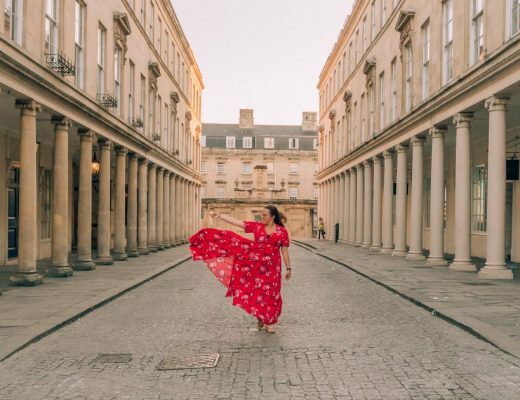 The experience left her with the desire to share her travel adventures with others and encourage everyone to follow their dreams. Her goal is to see everything, to learn about other cultures, religions, and traditions and explore this beautiful, vast world. As the year begins, we make resolutions that we try to keep. Inevitably, they fade as the excitement of the new year fades and we forget all of our resolutions. One way to keep your travel resolutions is to get excited about new destinations. If you’re anything like me, you’ll get an idea in your head and focus on it until you make it happen. That happens best for me when it’s something new and exciting. So what are some new destinations for 2016? 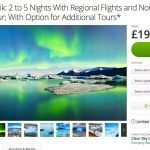 Iceland has always been a big bucket list destination, but with travel sites promoting it, cheap Groupon deals, and IcelandAir offering free layovers, Iceland is a big destination for 2016. If you want to see the Northern Lights, bathe in a geothermally heated natural pool in sub-zero temperatures, see incredible waterfalls, hike ice caves, visit active volcanoes, photograph black sand beaches, and see the world’s biggest geyser – all within three days – Iceland is the place for you. There’s so much natural beauty in this frozen tundra. With all of the new deals that shave hundreds of dollars off a trip, why not make this a travel destination this year? Game of Thrones is one of the biggest, most popular, most anticipated television shows to restart this year. 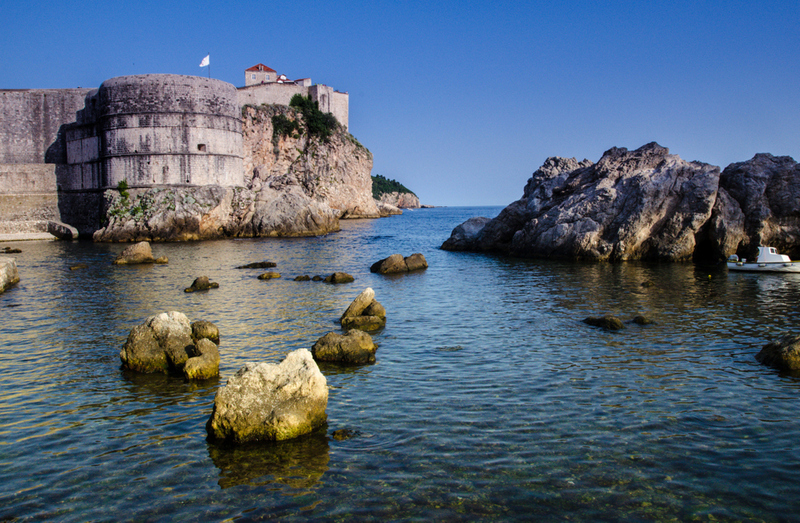 The TV show put Croatia on the map as the filming site of some of the King’s Landing, Qarth, and Meereen. I went to Croatia for the Game of Thrones sites, but I will return for the incredible scenery, warm people, and delicious local food. Since most of Croatia is on the coast, the seafood is fresh and amazing. Everyone speaks English in Croatia and flying into the capital city of Split isn’t too pricey. Since the country is so oddly shaped, day trips to Bosnia or Montenegro are available to add to your list of passport stamps. If you want to see the Game of Thrones sites and take a historical tour of the country, be sure to add Split, Dubrovnik, Imotski, and Šibenik. If you want to go to the beach, go skiing, and ride a camel through the desert, all in a day, Morocco is the place for you. 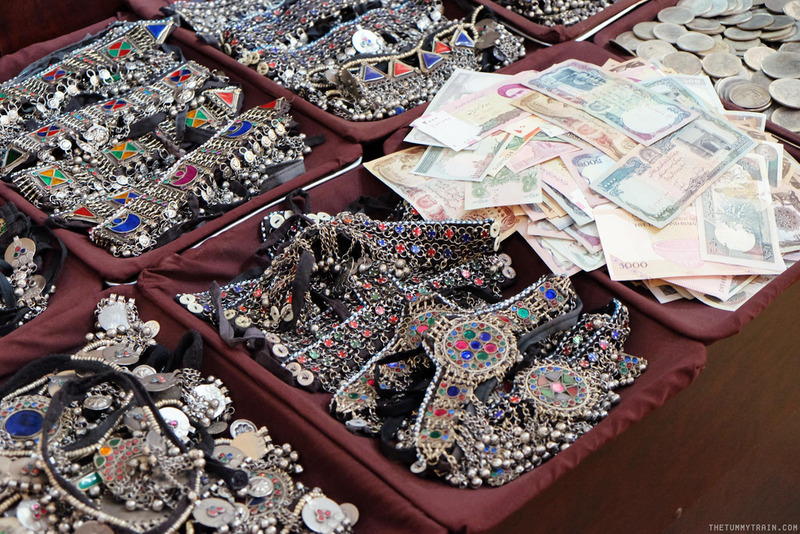 Specifically, Marrakech is the perfect central location to branch out from. Marrakech is about two and a half hours to the famous Casablanca and to the popular beach city of Essaouira. If skiing is your thing, Marrakech is about an hour and a half to Oukaimeden in the Atlas Mountains. Just a bit further south you can grab that iconic photo of camels walking through the Sahara Desert. Many Sahara trips from Marrakech offer overnight stays in a tent in the desert to make the most out of the five-hour trip. 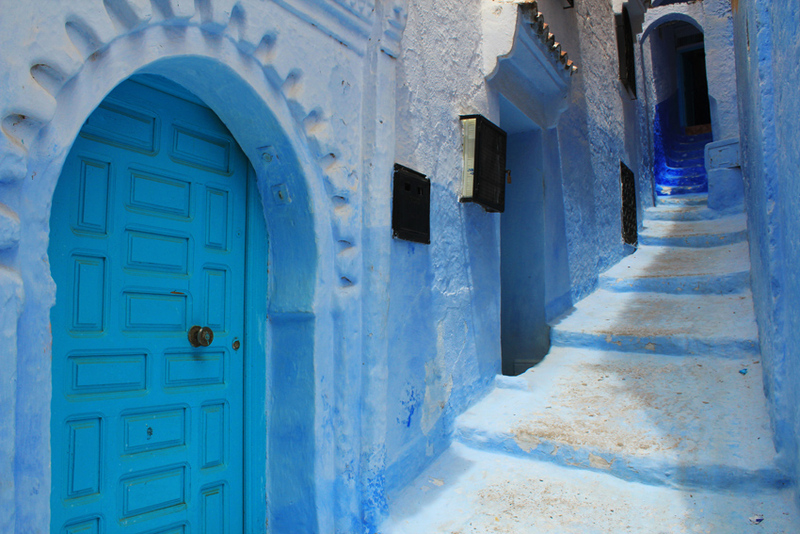 If you want to do some unique sightseeing, it is just over three hours from Marrakech to the blue town Chefchaouen. The floating city is one of the most unique and romantic places in the world, but in recent years has been sinking. In the 1970’s, the canals were so polluted that tourists shunned this incredible place, but in recent years they have cleaned up the water to invite tourists back in. However, most of the year the town suffers from floods that leave many walkways unwalkable. The lower floors of all Venice’s houses have even been abandoned due to the constant flooding. In a few years, the constant floods may make the city uninhabitable, so if Venice is on your travel bucket list, put it on your 2016 list! TheFlyawayGirl’s tip: Venice has two airports, Venezia Marco Polo and Venezia Treviso. 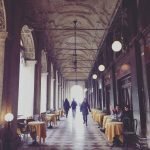 Marco Polo is nearer the centre of Venice but Treviso is easily accessible (and is where budget carriers like Ryanair fly to). 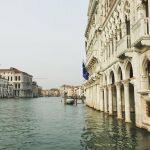 Flying from Europe to Venice is easy, with cheap flights from London, Brussels, Berlin, Warsaw, Budapest and more! Aruba is a popular tourist destination for its constant year-round good weather, but it’s not the only hotspot in town. Aruba is the only one of the ABC islands with an international airport, but a quick 15-minute flight to the other islands puts you back in time to the small Dutch islands that haven’t been overpopulated and built up yet. Bonaire is a small fishing town great for snorkelers and Curacao has an iconic moving bridge that sweeps out over the inlet to let pedestrians pass, then swings back to let boats pass. Bonaire and Curacao don’t have the influx of tourists that Aruba has so there aren’t as many high rises on the beaches or fancy five-star restaurants. 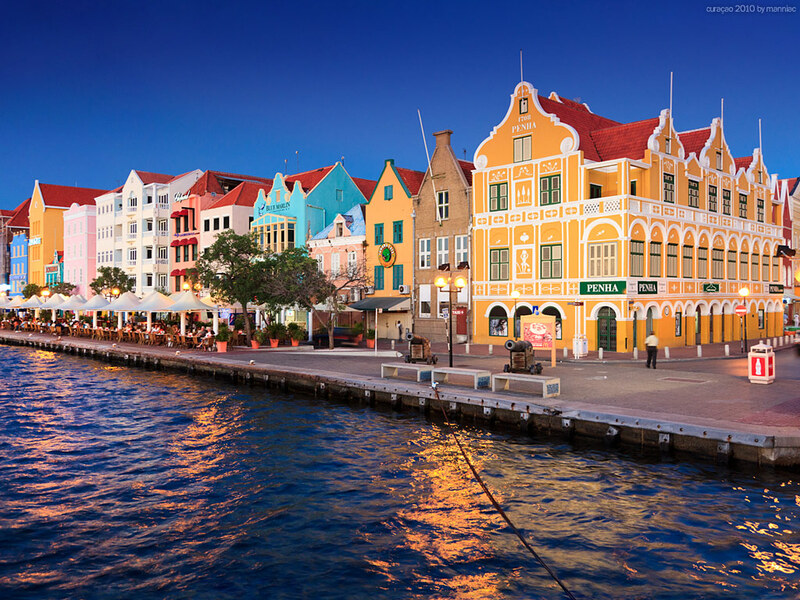 Traveling to Bonaire and Curacao feels like traveling back to the 1950’s beach towns with mom and pop restaurants and stores with a heavy Dutch influence in architecture. 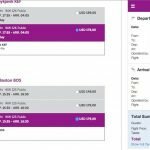 TFG: Direct flights from Amsterdam to Oranjestad, Aruba from £395 return with TUIfly. Direct flights from Fort Lauderdale to Oranjestad from $210 with Spirit Airlines. 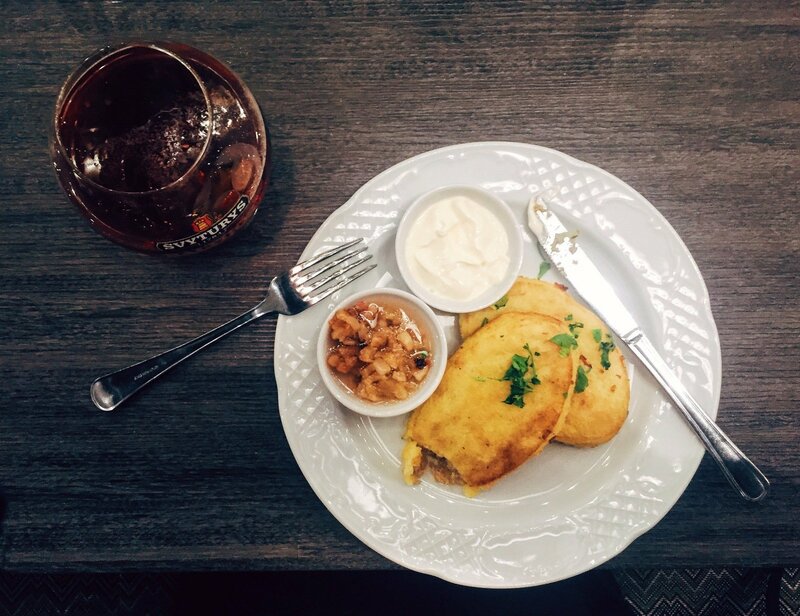 Foodies will appreciate the up-and-coming food hub of Charleston. The city has been slowly gaining popularity over recent years and will probably take off as a cuisine capital in the very near future. Chefs from New York, Los Angeles, and all over the United States are flocking to Charleston to start a new restaurant empire. Charleston is famous for many things, one being the restaurant tours. They offer more than you could do in one trip to the city, but it’s worth it to try one to see the best and most popular Southern food. 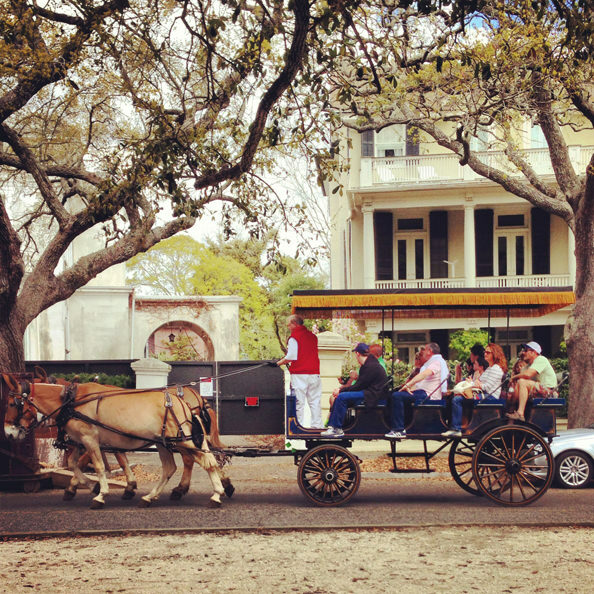 TFG: One tour company highly recommended on TripAdvisor is Charleston Culinary Tours with tours starting at $60pp. Flights to Charleston from European airports begin at £375 from London Luton via Copenhagen and New York with one overnight stopover with multiple carriers (Ryanair, Norwegian, JetBlue) or £384 from Berlin via New York with multiple carriers (AirBerlin and JetBlue). The resort beach towns of Almeria, Malaga, and Cadiz. Andalusia is famous for wild horses on the beach, impressive Moorish castles scattered throughout the countryside, and medieval architecture dating back to the 7th and 8th centuries. TFG: Fly with Ryanair to Sevilla from Brussels Charleroi, Milan (Bergamo and Malpensa), Paris Beauvais and London (Gatwick and Stansted) for less than £50 return. 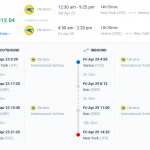 Flights from the USA start at $465 with multiple carriers. Even though it’s a frozen tundra most of the year, Greenland can be quite charming. It’s not a cheap trip, but with magnificent natural scenery and unfenced wilderness, Greenland is sure to impress. There’s almost no roads in Greenland, so transportation is by dogsled, ski, foot, or helicopter. Greenland is home to mountains, glaciers, fjords, and cute photogenic villages. 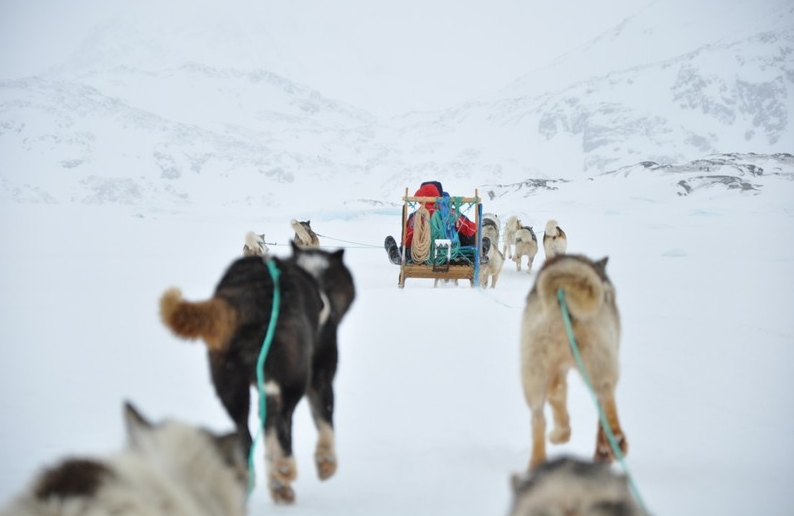 Greenland’s isolation from the rest of the world has created a unique culture and society that combines ancient and modern traditions of hunting and dogsledding. In Greenland, you can plan to see the midnight sun or the Northern Lights, ice fishing or sea kayaking, emerald green sheep farms or painted wooden villages. TFG: There are lots of tour operators so do your research! Bear in mind – this isn’t one for the poor student… (Guess I’ll have to wait a few years to do this!) Here are just a few of the tour operators: Greenland Tours, KE Adventure, Arctic Friend, Discover the World. Dubai is one of the up-and-coming tourist destination that most people don’t know much about. It has an exotic appeal as one of the most advanced countries in the world. The Burj Al Arab, an architectural masterpiece and hotel, is the largest building in the world with a bar at the top. Dubai is one of the safest cities in the world with virtually no crime. If you like golf, Tiger Woods actually designed one of the courses in Dubai himself. Dubai is a meeting place for world travelers and most people in Dubai are not from there. The diverse atmosphere makes for an unforgettable trip. 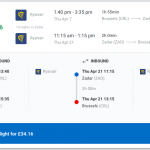 TFG: Direct flights from Cluj-Napoca, Romania start at €133 (WizzAir), from Budapest at €175 (WizzAir), from Stockholm at €208 (Norwegian) and indirectly from London Stansted via Bucharest and Budapest from £173. 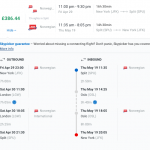 Flights from the USA start at $586 from Washington (Dulles) via Toronto. 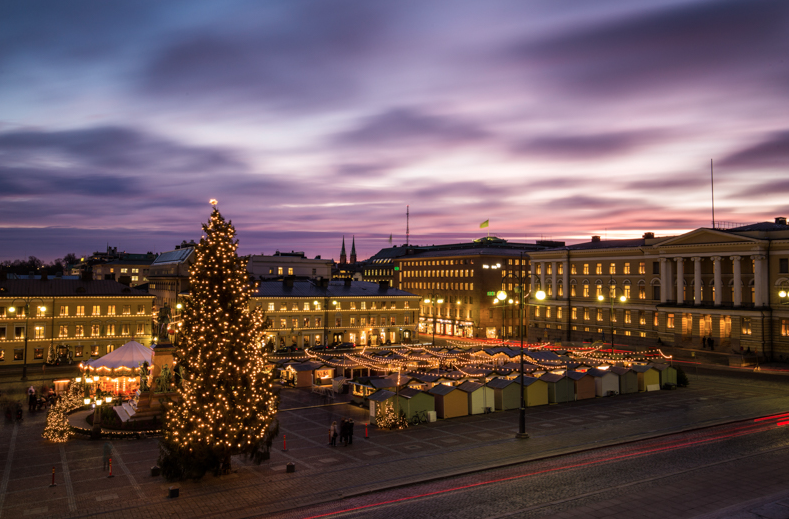 Norway, Finland, and Sweden are arctic countries with some of the cleanest, safest cities and nicest, happiest people in the world. The famous Norwegian fjords, lush green cities and countryside of Sweden, and clear-blue lakes of Finland just beg you to come explore. If you go far north enough, you run into the North Pole. There is an isolated little village in northern Finnish Lapland where Santa and his workshop have been hidden away for years. This village is designed to look like what we imagine the North Pole to look like, and you can visit Santa’s workshop and buy a souvenir. Reindeer even roam around the village! 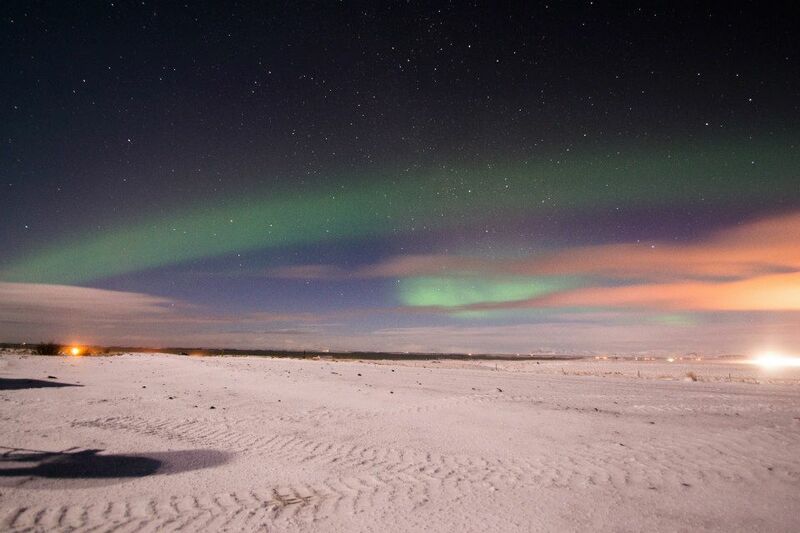 In Norway, you can rent a clear igloo with a wake-up call to see the Northern Lights as soon as they appear. Sweden, the home of Volvo and Abba, is so clean it actually takes some of the trash of other countries to dispose of it. There’s even a cruise ship that runs between Stockholm, Sweden and Helsinki, Finland just to purchase cheap alcohol! 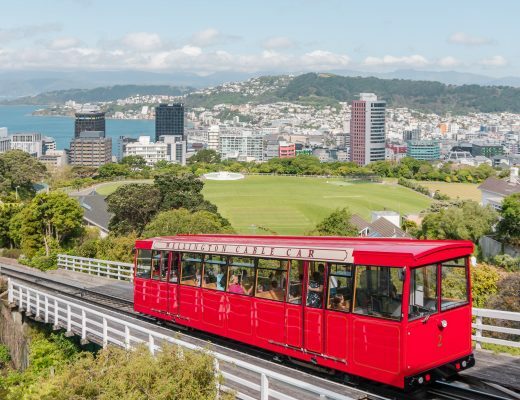 With 89% of the people speaking English, it’s an easy, safe, and beautiful place to add to your 2016 travel list. They say when you go off the beaten path you can find the best things. How far are you willing to go?